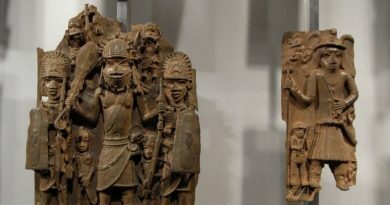 For decades, the image of Ethiopia in the rest of the world’s imagination was one of poverty, a people entirely dependent on the aid from Western countries. Of course Ethiopia struggled under desperate real socio-economic issues, but that wasn’t all there was to the country, just like poverty isn’t all there is to poor people. Bethlehem Tilahun Alemu knew poverty but she also knew that it shouldn’t limit herself or the community she lived in. So when she completed university just as the country was finding its feet, she was determined to remain in Ethiopia and help her community stand up from poverty. She’s done just that, with shoes. 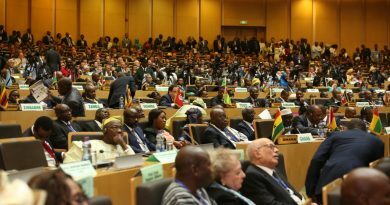 “Typically the people talking about poverty alleviation as the goal are not connected to the communities they are trying to ‘alleviate’ poverty in,” Alemu says. Alemu is an example of an entrepreneur determined to create a manufacturer in Africa that benefits the local economy without exploiting local workers or the environment. 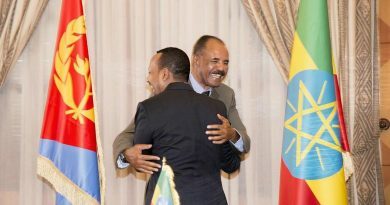 As Ethiopia tries to develop its textile industry, the country has fallen into international bad habits like low wages. In Ethiopia, and around the continent, developing an industrialized manufacturing sector is key to alleviating poverty, if the sector is developed sustainably. Just don’t limit SoleRebels to the “low bar” of poverty alleviation, says Alemu. She is much more ambitious: 500 global soleRebels branded retail stores and $1 billion in revenues by 2028. 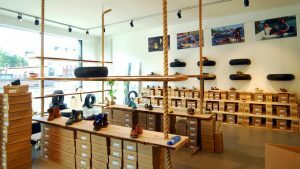 This month, SoleRebels opened its 22nd location in Hamburg’s trendy St. Pauli district—the ideal area for an ethical shoebrand that now also caters to vegans. SoleRebels is one of the few brands started and run from a developing country and exporting to the world. Long before they were awarded the Free Trade label, the company was clear they wanted to remain a sustainable, environmentally conscious brand in Africa, for the world. SoleRebels’ other locations include Silicon Valley, Athens, Barcelona, Singapore and nine locations in Taiwan. In the thirteen years, Alemu developed business model centered on eco-sensibility and community empowerment by inventing a supply chain in line with the brand’s aim. 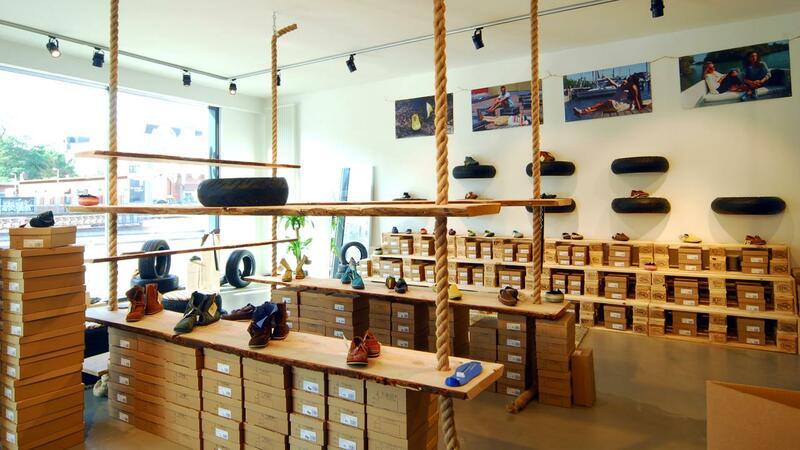 Each shoe is created by the hands of a locally-trained artisan. The designs of flip-flops, slip ons and sneakers are based on the seleate or barabasso, the traditional Ethiopian tire soled shoe. The aim is to use the country’s traditional techniques and textiles in new innovative ways. With this, she’s been able to scale a handmade product into a manufacturer with a global footprint. SoleRebels’ supply chain is staffed by artisans divided into teams for leather cutting, assembly and spinning and cutting the fabric. The brand’s sustainability and almost non-existent carbon footprint is thanks to recyling car and truck tires, and hand-spinning fabrics from loca hemp and koba. The aim is to use the country’s traditional techniques and textiles in new innovative ways. With this, she’s been able to scale a handmade product into a manufacturer with a global footprint. “There are no ‘hidden executives’ or third party layers to reach me—you want me, email me,” she says. Named one of Quartz Africa’s 30 most innovative young Africans in 2015, innovation plays a role in the factory and the storefront. In the factory, the SoleRebels’ spinning team has come up with a new thread and weaving technique to create a more breathable and absorbent shoe lining. 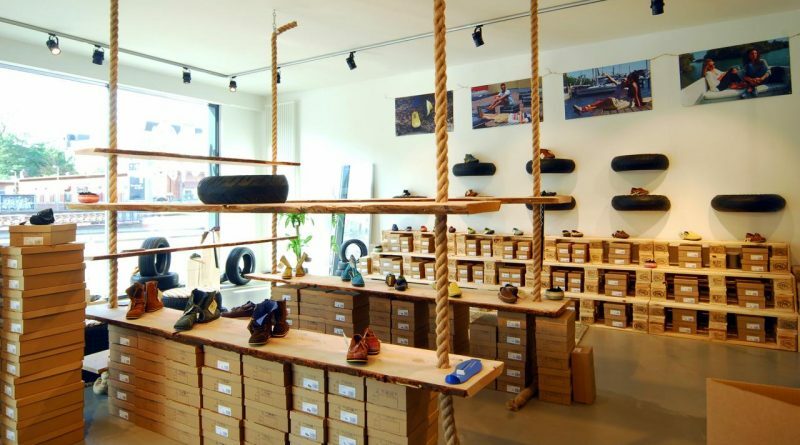 Stores now boast kiosks in stores that allow customers to have a say design their own shoes, picking the elemts to create customized shoes, all while connecting them to the artisans who will make their shoes back in Ethiopia.